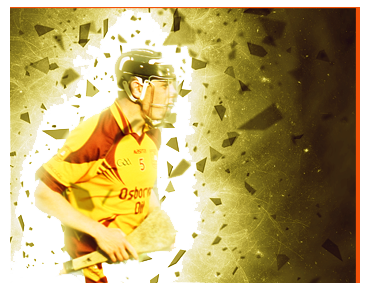 Whitechurch will become a hub of hurling activities on June 7th and 8th nex..
Whitechurch 4-20 Castlelyons 2-14 Whitechurch minors had a comfortable win over Castlelyons on Wed 17th April in Whitechurch. 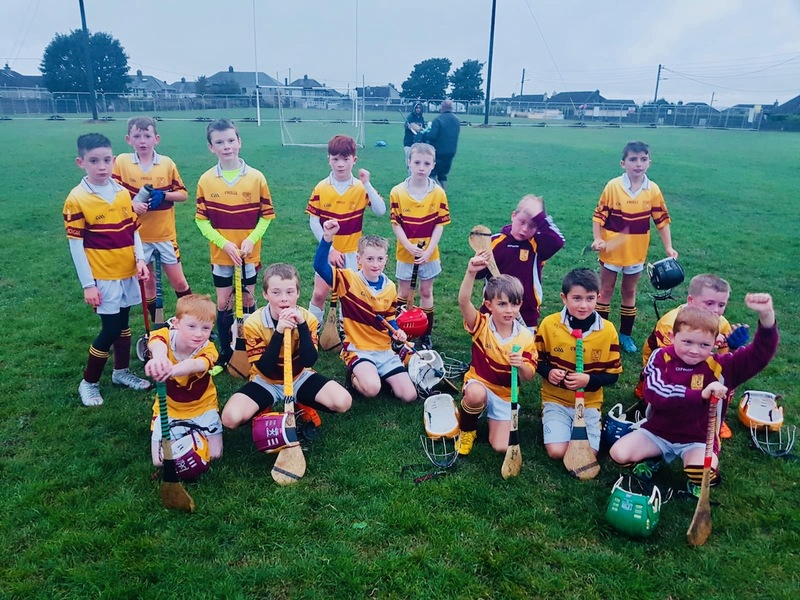 The firs..
Whitechurch 2.09 Blarney 1.07 On Wed evening in breezy conditions in Whitechurch, we settled down to a half time score of 1.04 a piece agai.. 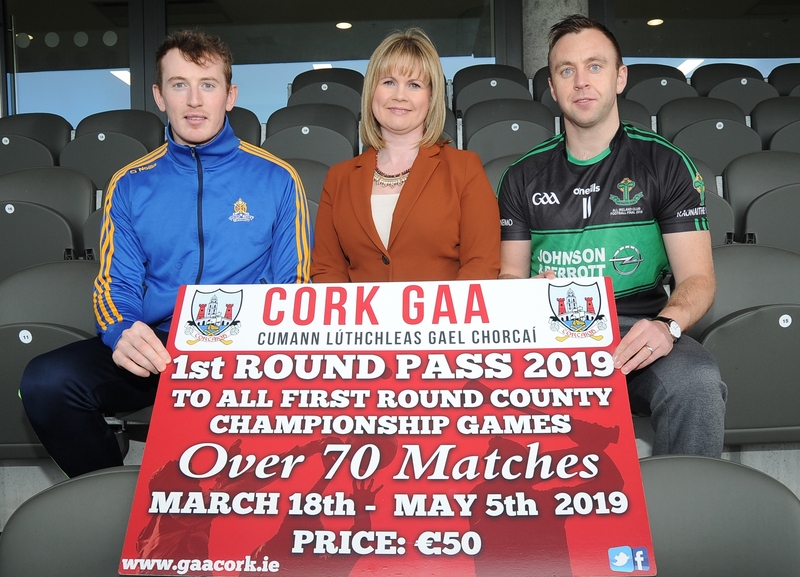 The April Draw will be hosted by Muintir Bhaire Club and will be held in Kilcroh..
Cork GAA is pleased to announce that two ticket packages will be available for t.. 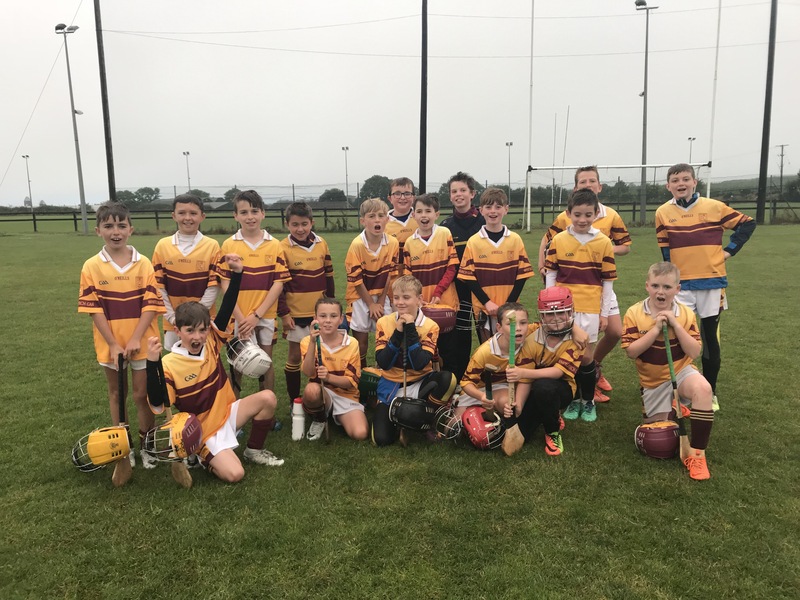 The Club is based in the Whitechurch Community complex where in recent years we have developed two new pitches, changing rooms and a hurling wall to cater in the best possible way for the youth of the area. We now excellent GAA facilities in place and the priority from now onwards will exclusively be focused on developing players, teams and coaches so that as a Club we become the best that we can be.